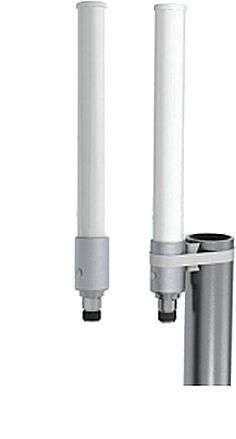 Rugged and reliable two-way radio antennas for critical mobile and portable hand-held communications. 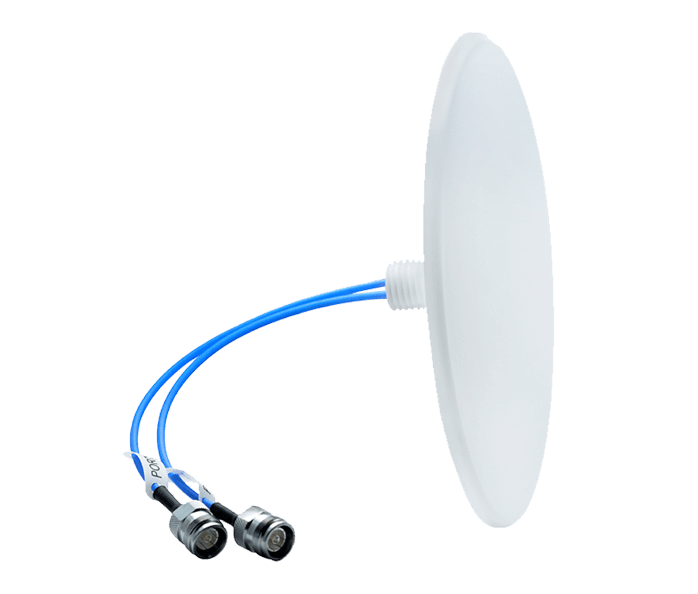 Multi-port antennas provide reliable communications in challenging environments. 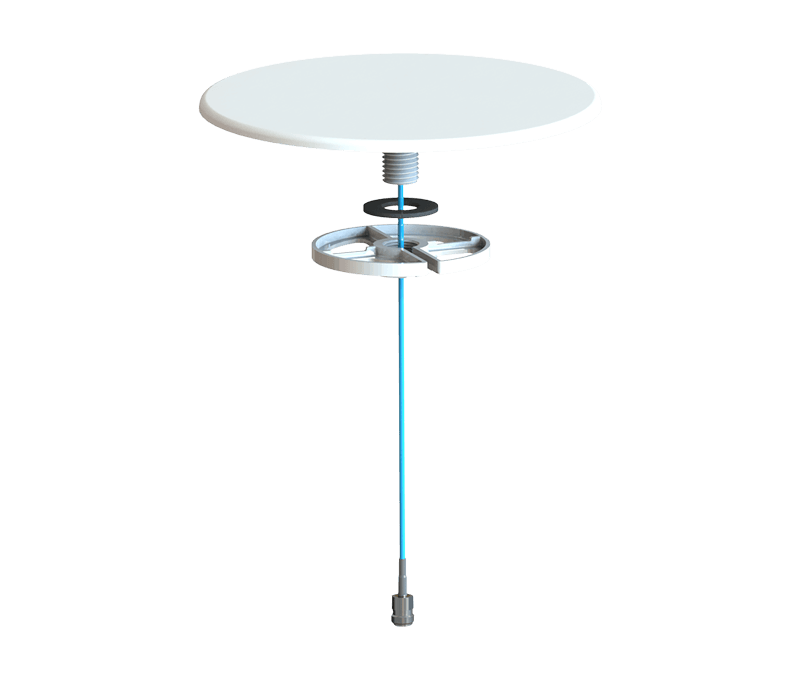 Omnidirectional antennas provide pattern coverage optimized for public safety applications and requirements. 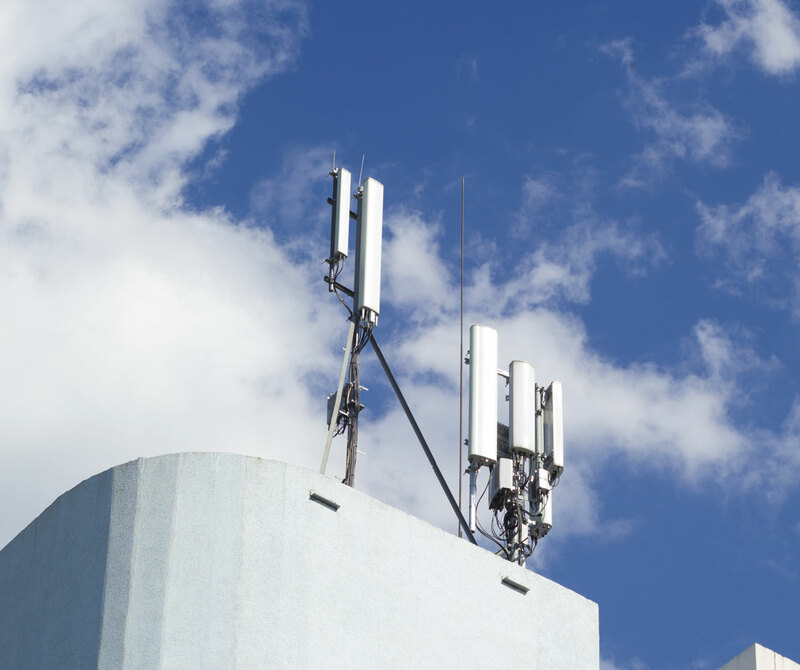 Laird Connectivity’s expertise and experience designing and manufacturing RF modules and antennas for Cellular/LTE, Massive MIMO, V2V/V2I as well as other wireless technologies has uniquely positioned Laird Connectivity as a technology leader in the public safety space. 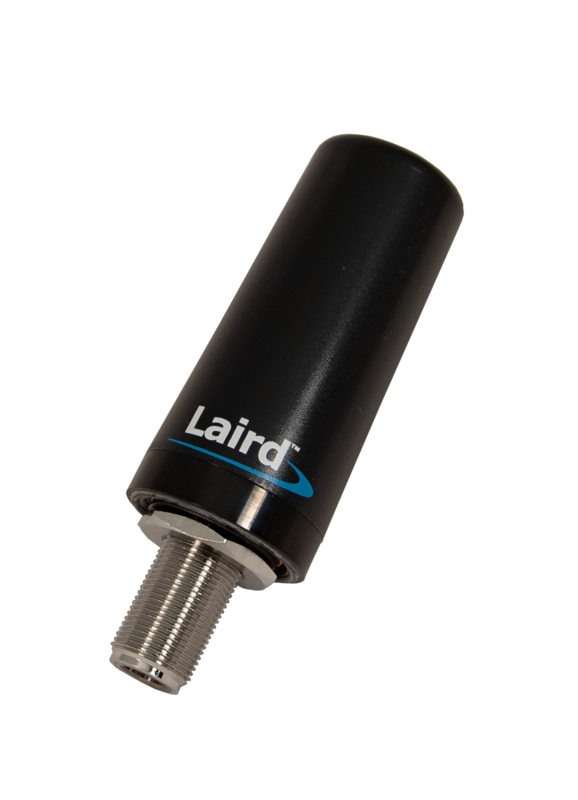 Laird Connectivity’s unique and proprietary AIO (Artificial Intelligence Optimizer) software enables Laird Connectivity to design antennas that are fully optimized for specific applications, beyond the capabilities of conventional software design optimization. 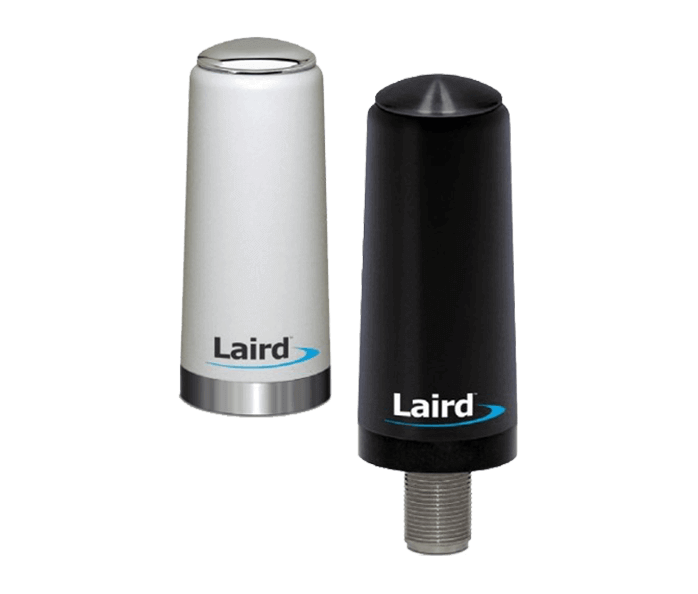 Laird Connectivity has proven itselfas a leader in low profile and ultra-low-profile antennas with the best range possible for environments that demand antennas that aesthetically blend into their environment. In the past, public safety vehicle solutions were used to enable specific communication technologies. 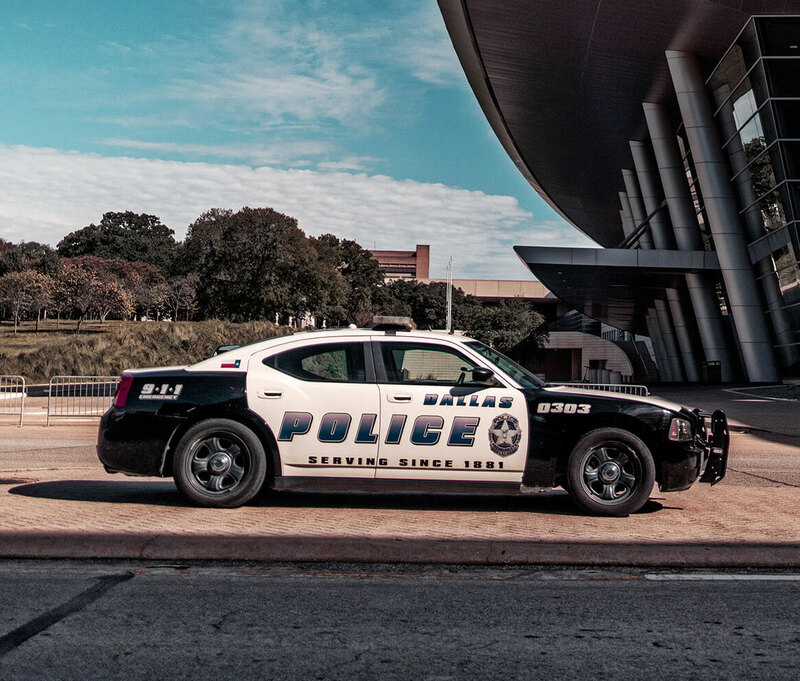 Today, with multi-agency, first responder, critical communication systems that enable video, data, cellular, location services, LMR, and FirstNet communications, the vehicle has become a mobile communication hub (acting as a LAN). Therefore, the deployment of antennas is more complex, requiring low profile, multi-port antennas with MIMO enabling technology. These radios require traditional VHF and UHF ¼-wave/ ½-wave rubber duck antennas as well as ultra-wide band antennas, including VHF/UHF/700/800/GPS all in a single antenna solution. 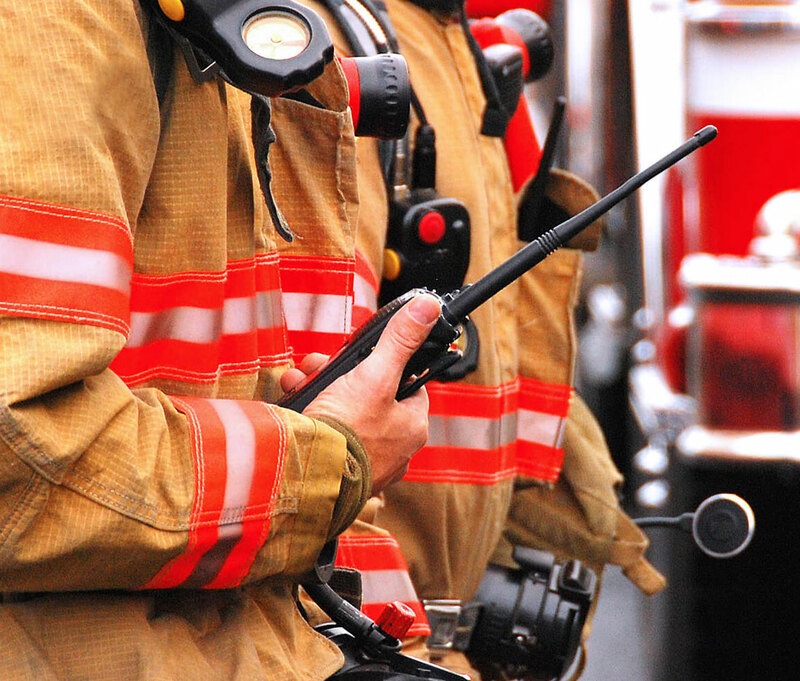 Base station antennas are a critical element in any public safety network. 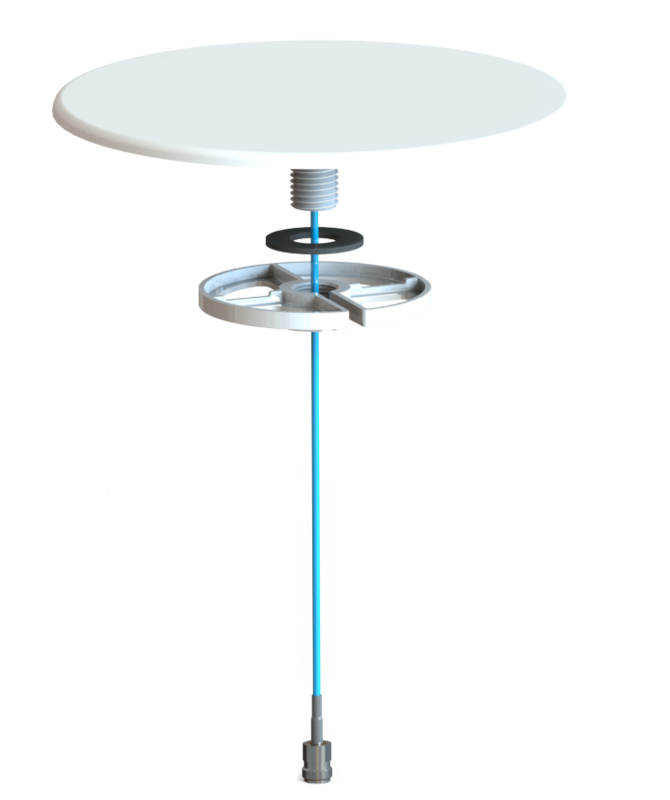 The deployment of antenna solutions require a combination of antenna styles with various RF characteristics, mechanical and environmental needs. 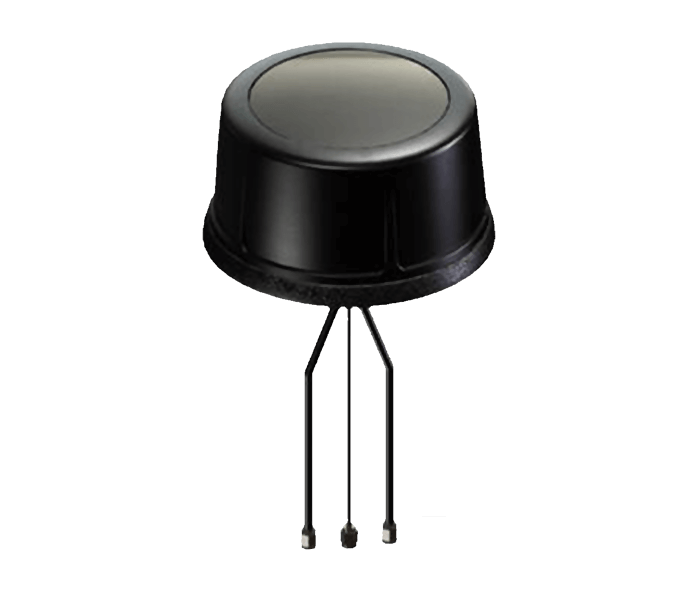 These include high gain omnidirectional and directional antennas. 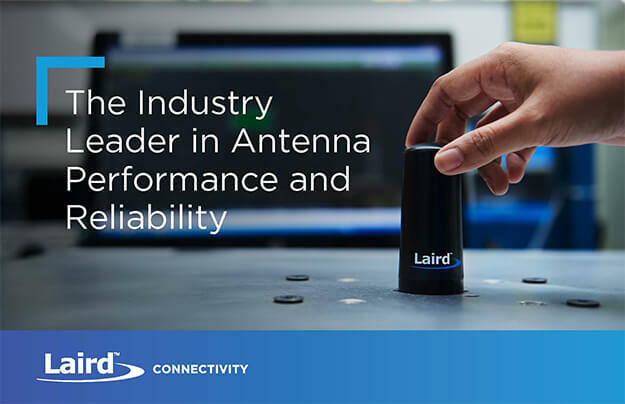 Learn about Laird Connectivity’s broad portfolio of antennas and why Laird Connectivity is the industry leader in antenna performance and reliability. 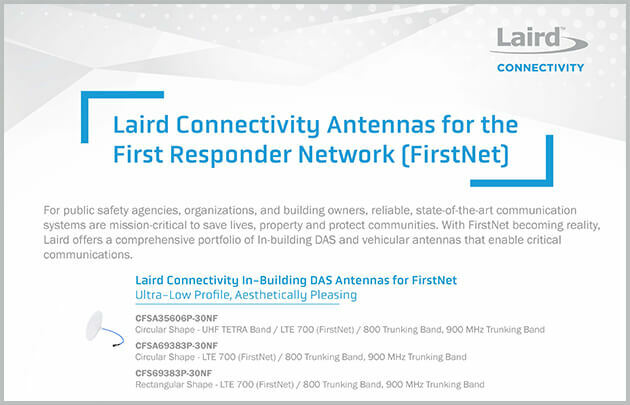 Laird Connectivity offers a comprehensive portfolio of In-building DAS and vehicular antennas that enable critical communications.